A story of the lives of three women, tightly woven together and surviving the harsh societal environment of an Appalachian mining town in the early to mid-1900s. Two religions contrast with each other--the Cherokee spirits of the native people and the Old Testament God of the white settlers--as each woman struggles to find her place. Love and hate, marriage and adultery, childbirth and abortion, all have their parts to play. 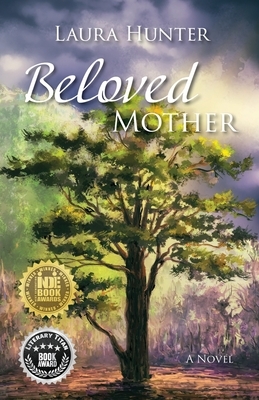 Beloved Mother accurately portrays the evilness in humanity, in which the wicked corrupt the innocent to create a vicious cycle of abuse, until one person--with a heart of understanding and forgiveness--has the courage to end it.